Arthurwears: Breast Milk Protein - why is it so important for Child Development? 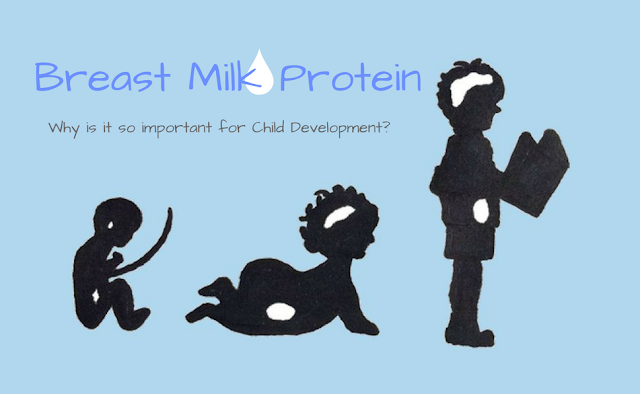 Breast Milk Protein - why is it so important for Child Development? 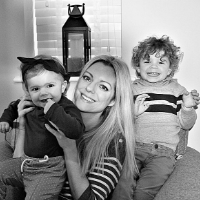 As an Early Years specialist, the brain development of young children from birth to five has not only been a focal point for me as a Teacher and as a Parent, but it is also a subject I am incredibly passionate about. I am sure that many of us have come across the social memes and quotes on this subject explaining how optimal brain development happens in the first five years of life - and the opportunities we give our children in those five years will impact how the next 80 turn out. It is absolutely true. This can feel like a huge responsibility, and is one of the reasons I always endeavour to provide fun and exciting Learning Through Play opportunities wherever possible. It starts way before this though - good nutrition and a healthy body are also absolutely critical to brain development and learning, and this is most important in the first 1000 days of life - from pregnancy right through to their 2nd birthday – helping to build their nutritional foundation for life. Remember that saying 'my body is a temple' ? well so is theirs - only they rely on you as a parent or carer to provide them with the good stuff they need in order to develop. Protein being especially important, as it gives them the building blocks they need to develop and grow. Protein makes up a large component of the human body and is vital for a healthy digestive and immune system, to build muscle, bone and blood, and to form enzymes and hormones. From mid pregnancy to about two years of age (those first 1000 days! ), it plays a huge part in brain development. The human body needs 20 amino acids, often called the body’s building blocks, and this is what protein is made of. We, therefore, get these amino acids from eating and drinking foods with protein. Some of these amino acids cannot be made by our bodies, so we must have a steady supply from our diet. Breast milk protein is rich in these essential amino acids, helping your child to grow and develop. This is why I exclusively expressed for as long as a could for Little M. I wanted to give her the best start I possibly could. Hoping to be able to breastfeed 'properly' if we have another baby. I knew this but I didn't realise it was 5 years. Although I think I'll always be conscious of what goes into his body as much as I am my own. human bodies never fail to amaze me! It's amazing what it can do. 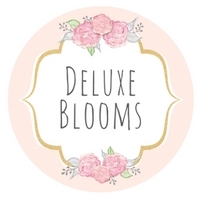 Sadly I only managed 9 weeks breast feeding my little one but it just simply wasn't enough for her there. One of the hardest and guiltiest days of my life when I had to stop. Thanks for linking to #ablogginggoodtime and don't forget to join us again this week!